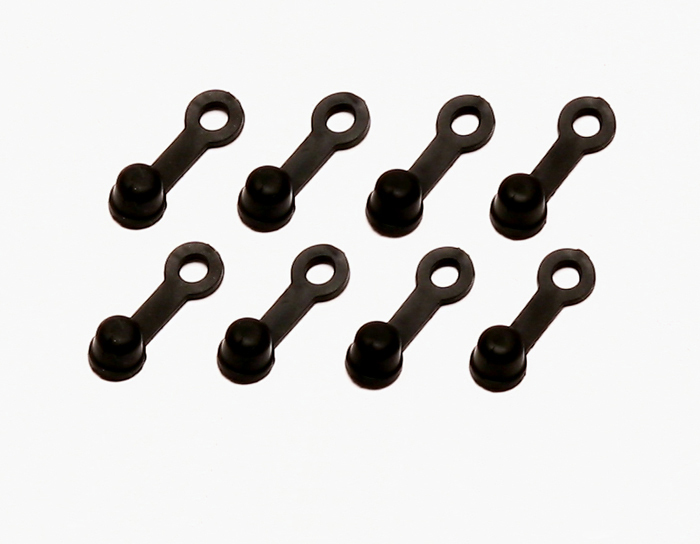 Wilwood’s Bleed Screw cap kit contains 8 protective EPDM protective caps. Will fit all standard ¼-28 bleed screw. Protect your bleed screw from dirt and corrosion.